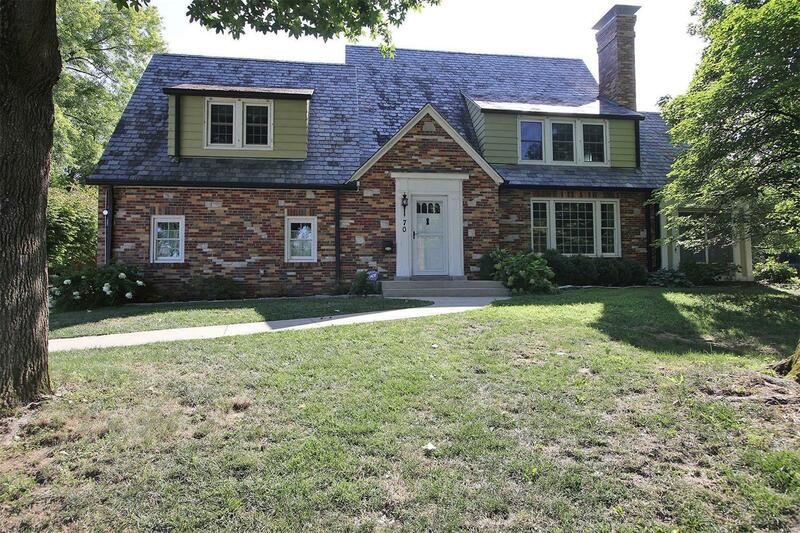 Beautifully restored and updated brick home in Country Club Place. You will find a gourmet kitchen in this open floor plan along with a finished basement, sun room converted to heated and cooled family room, three large bedrooms and 4 bathrooms. Hardwood floors gleam throughout! Have more than two cars? No problem! Plenty of storage in the second detached garage! Park like backyard that is mostly fenced also includes a patio and hot tub. There are so many updates and upgrades including all new windows, HVAC systems, gutters, whole house insulation to make home energy efficient, tuckpointing, landscaping. Enjoy a view of the golf course, too!